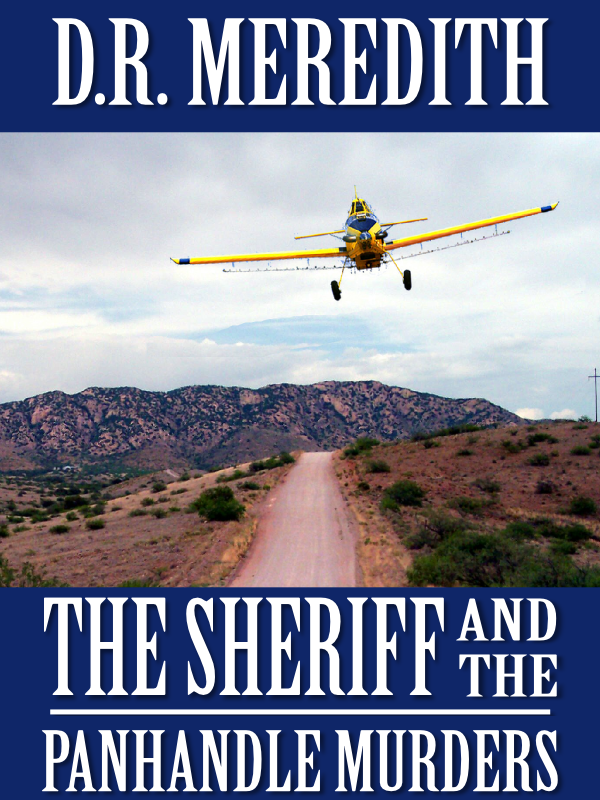 Crawford County, Texas, hadn’t had a deliberate homicide in 80 years, and Sheriff Charles Matthews liked that statistic just fine, particularly since his department wasn’t generously endowed with manpower. He had one deputy who took pride in how far he could spit tobacco and another one who couldn’t tell his backside from his elbow. Neither of these deputies bothered Crawford County because folks understood them. They didn’t altogether understand Charles Matthews. It wasn’t his law degree- lots of folks had law degrees and were still respectable-and it wasn’t the fact he was from Dallas. It wasn’t even because he never told anybody why he left Dallas. It was because Charles had no nickname in an area where nicknames were as common as sagebrush. Still, Crawford County took Charles at face value as a good man until he proved otherwise. When Billy Joe Williams was murdered on a lonely county road, Charles knew that someone else counted on being taken at face value. Congrats on the publication of your book.